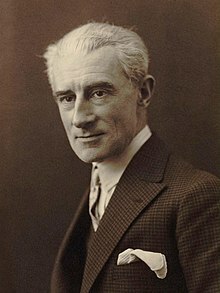 In 1891 Ravel progressed to the classes of Charles-Wilfrid de B��riot, for piano, and Émile Pessard, for harmony. 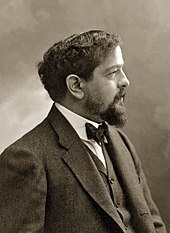 He made solid, unspectacular progress, with particular encouragement from Bériot but, in the words of the musical scholar Barbara L. Kelly, he "was only teachable on his own terms". 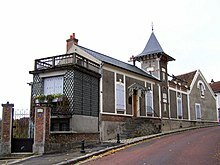 His later teacher Gabriel Fauré understood this, but it was not generally acceptable to the conservative faculty of the Conservatoire of the 1890s. 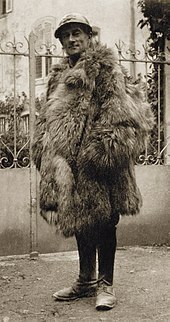 Ravel was expelled in 1895, having won no more prizes. 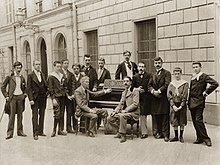 [n 2] His earliest works to survive in full are from these student days: Sérénade grotesque, for piano, and "Ballade de la Reine morte d'aimer",[n 3] a mélodie setting a poem by Roland de Marès (both 1893).